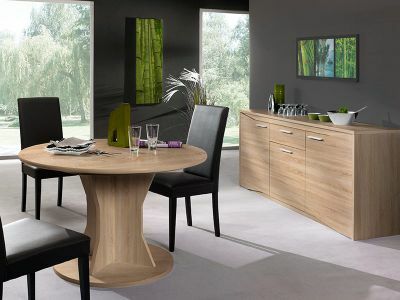 Contemporary Dining Room Collections from Kilcroney Furniture. 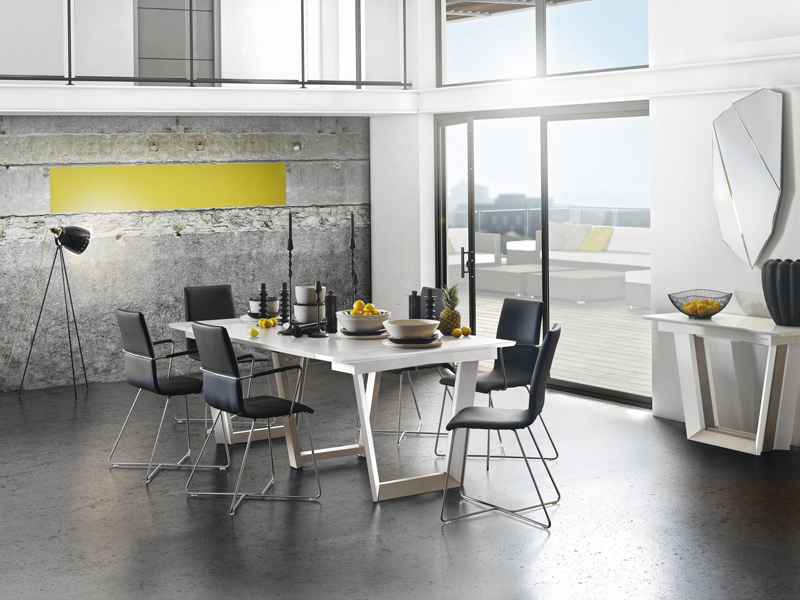 We are really proud of our stunning collection of Dining options. 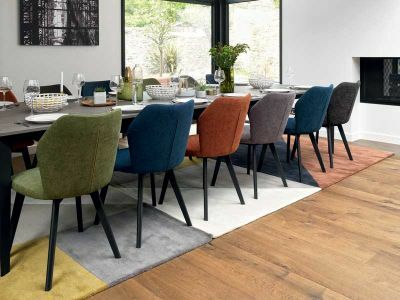 Whether is a table and chairs for the kitchen (where lets face it most of our time is spent) or for separate dining space our range of dining chairs, tables, bar stools and wide range of dining room furniture is second to none. 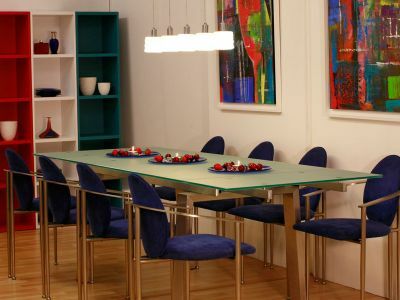 Kilcroney Furniture has the dining options to suit any home. 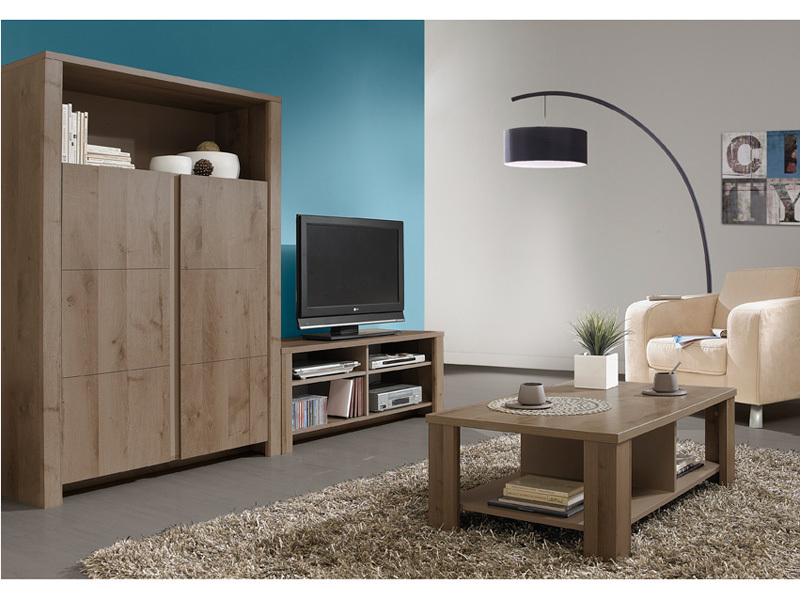 Visit us in-store to see our complete range. 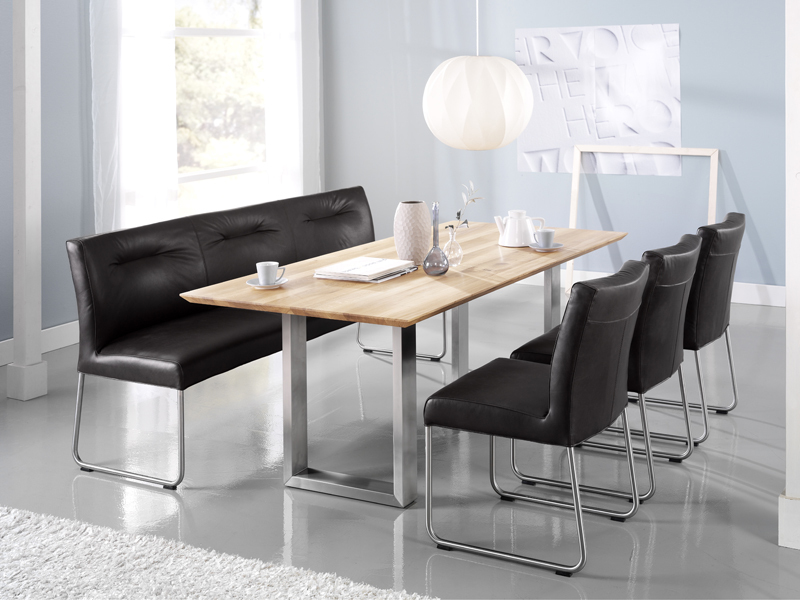 Right now we have some amazing dining deals on offer. 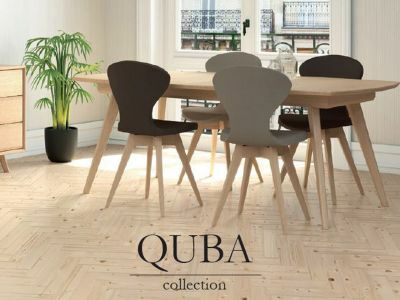 Quba Dining Collection Now Available We have the Quba range of dining room tables and chairs in a variety of styles, materials and colours. 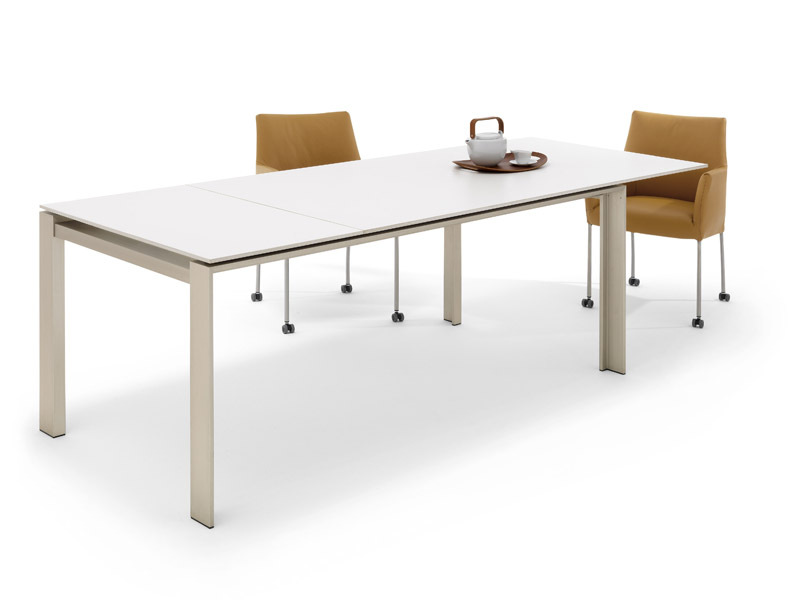 BASIC Table with Luna Chairs Solid Wooden Rectangle Fixed Table available in various sizes. 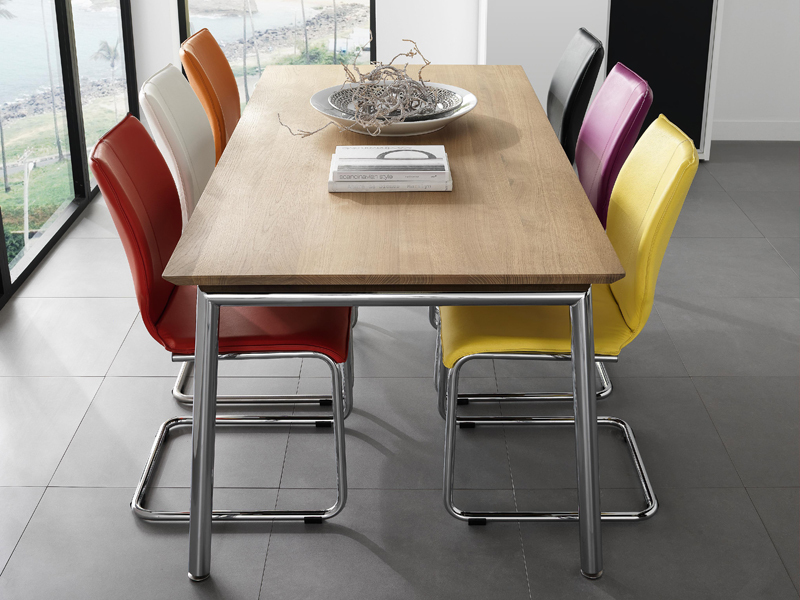 Stainless Steel Legs on both the table and the Luna Chairs which come in a variety of vibrant colours. 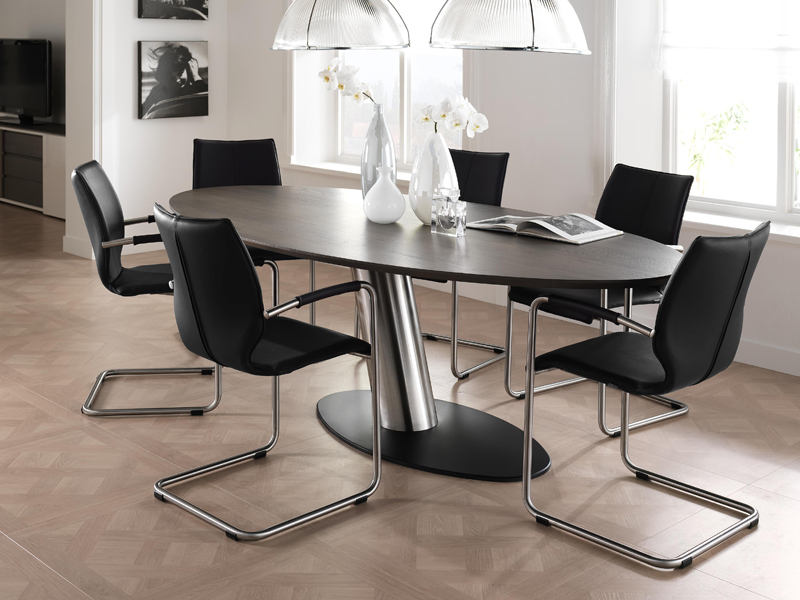 Manufactured in the Netherlands by well-known designers and finished to a very high standard.